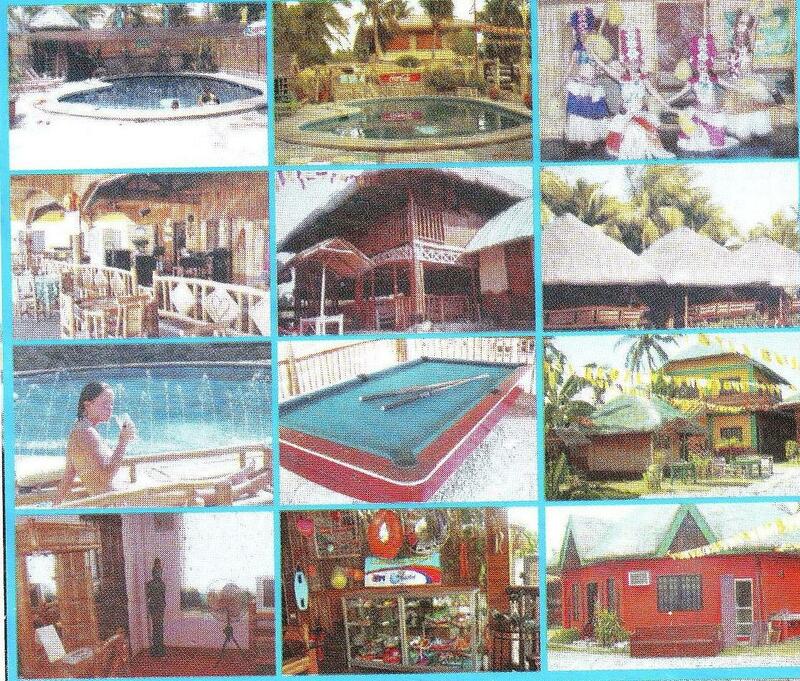 LUISA & MIKA ROOM :8-10 PERSON , AIR-CONDITIONED ROOM, CABLE T.V. BAND AND LOCAL SHOWS AS SCHEDULE. WE ALSO SERVING BRAKFAST, LUNCH AND DINNER.